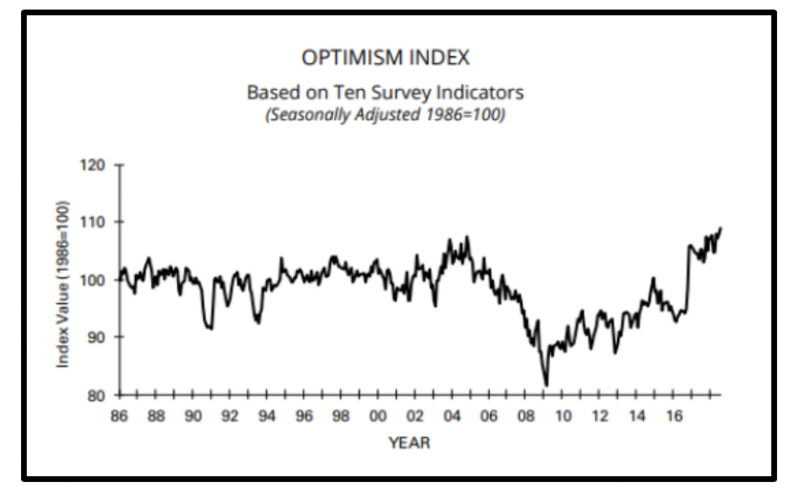 Small-business optimism hit a record high in August, according to the National Federation of Independent Small Businesses (NFIB). Optimism clocked in at 108. 8, the highest this measure has ever been in its 45-year history and significantly higher than small-business optimism during the 2006, 2010, and 2014 Midterm Elections. The NFIB finds that optimism of small business owners about the economy has many looking to expand their operations and hire more employees today. In addition, President Donald J. Trump’s approval on the economy is over 50% in the Realclearpolitics.com aggregate. Americans are happy with the effect of the president and his party’s policies on the economy. Republicans should be able to capitalize on this in the 2018 Midterms, but distractions and unforced errors cloud the narrative. 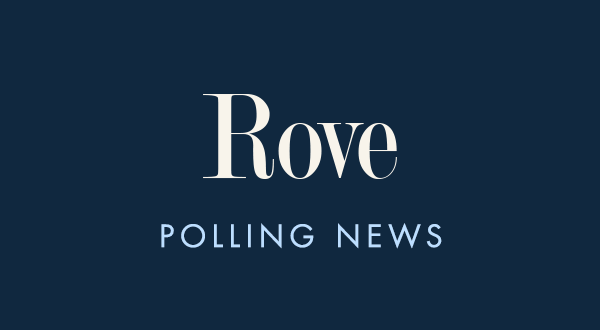 Democrats lead today on the Congressional Generic Ballot by an average of eight points. In the 54 days that remain until Election Day, Republicans must stay on message, driving home the positive economic news that breaks almost every week, advancing the next steps in strengthening the economy and honing in on other issues like education that voters are now focused on while the economy is good. If Republicans do so, they can cut into the Democratic generic ballot lead and diminish the expected “blue wave” this fall.